Jane Wynn Owen is an experienced psychotherapist who works with individuals. She has a particular interest in issues of creativity, self-image, and work/life balance. She is accredited with the United Kingdom Council for Psychotherapy. She qualified with an M.A. and Advanced Diploma in Psychotherapy from Regent’s University after a career in the theatre, where she worked first as a performer, and then for many years as a theatrical agent. 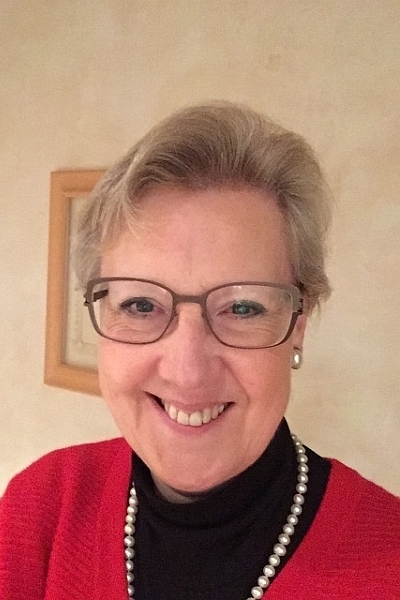 She now works as an individual adult therapist and clinical supervisor, has taught on psychotherapy and counselling courses both in London and in Shropshire, and has contributed reviews to a number of journals. She is also the Book Reviews and Series Editor of the Journal of Psychotherapy and Counselling Psychology Reflections. She feels strongly that therapy is not only for those with serious mental health problems, but is also an effective and helpful way to maximise personal potential, and to develop and maintain a healthy emotional life in an increasingly stressful world of personal and professional pressures. She maintains a private practice in WC1 and also in Stoke Newington, N16.